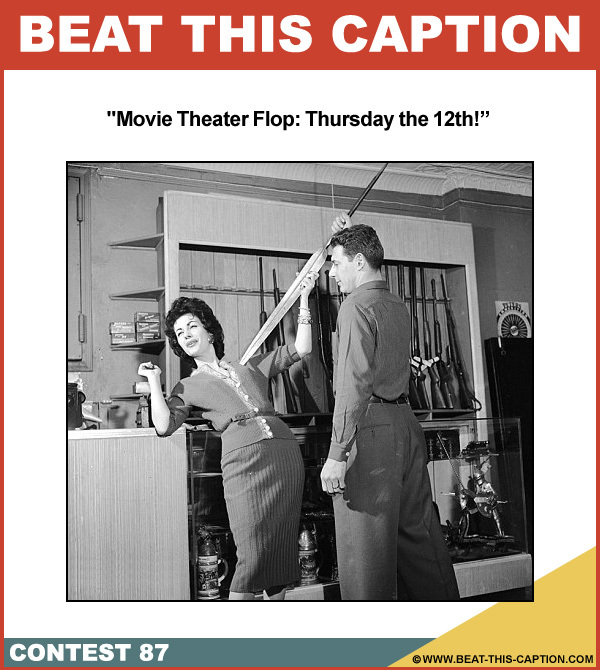 March – 2012 – Caption Contest Funny Clever Witty Enter Today! 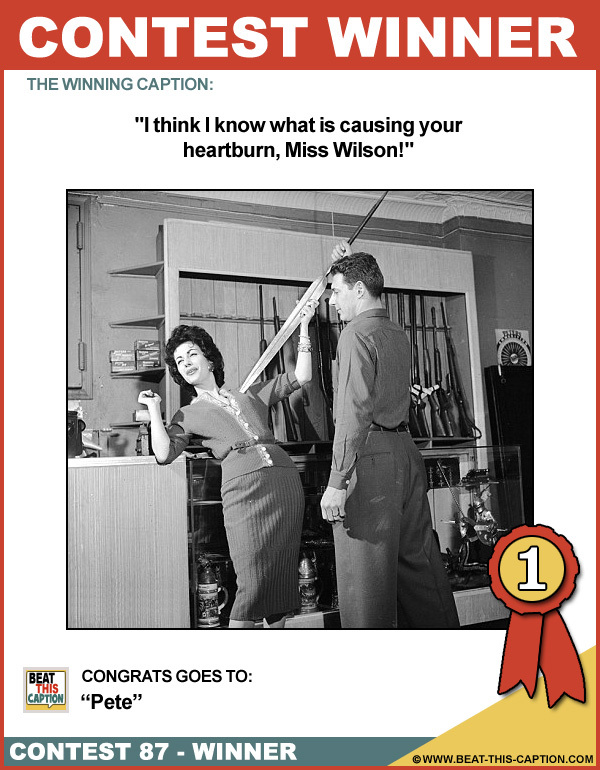 I think I know what is causing your heartburn, Miss Wilson! LOL! 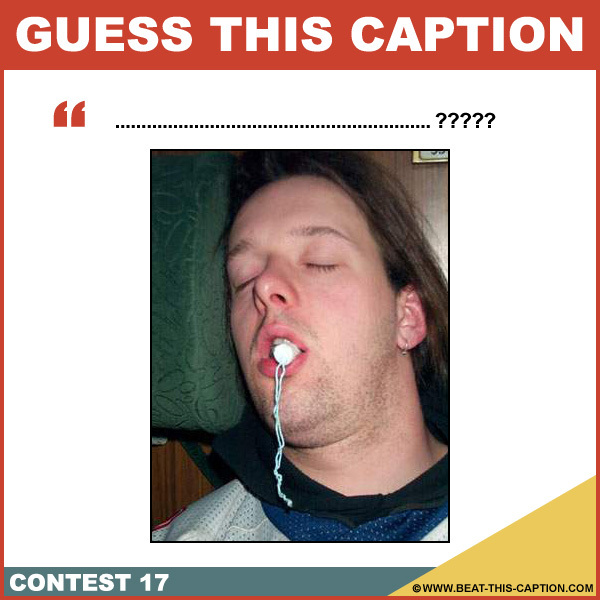 Great Caption Doc! Now what about my heart burn? 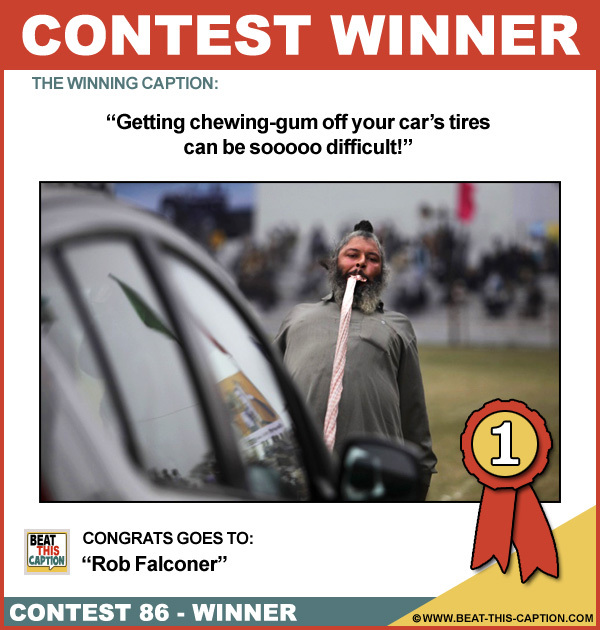 :) You WIN! Wow! That’s the biggest and most lifelike voodoo doll I have ever seen! Big ol’ pin, too! Every married man has this thought at least once (a month)! Mom never said anything about running with spears! Okay, just the tip then? Don’t worry Dear, we’ll have a shotgun wedding! Oh George, can’t you just undo my bra like all the other guys?